Hey, everyone. 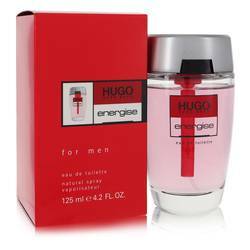 It's Sarah, and today I'll be reviewing Hugo Energise for Men. I really like this cologne. It's fresh, and it's so vibrant. It's considered a woodsy aromatic scent, and some of the notes include cardamom, mandarin orange, freesia, nutmeg, jasmine, leather, and vanilla. I think this is the perfect cologne for men of all ages to wear on a nice casual afternoon. All right, everyone. Thanks for watching And remember, if you want to see more reviews on your favorite products, be sure to subscribe to our YouTube channel, and be sure to check us out on Instagram, Facebook, and Twitter. 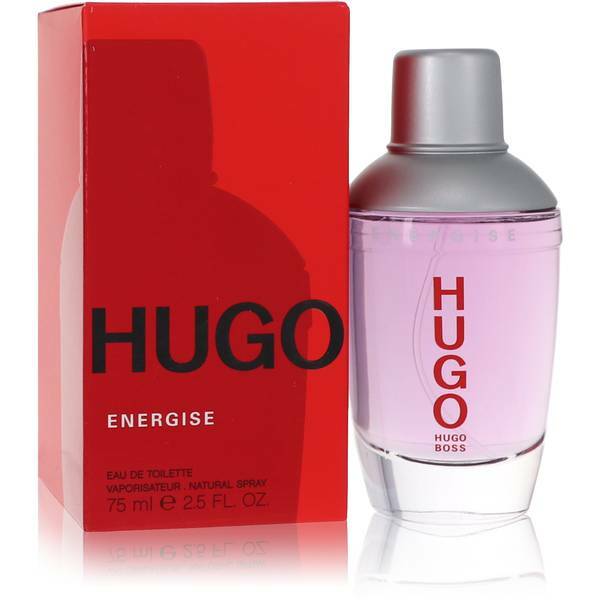 Hugo Energise Cologne by Hugo Boss, Hugo Energise is a fresh, masculine cologne . The scent opens citrusy and sweet with strong notes of orange, lemon and sharp pink pepper joined by cooling mint, kumquat and juicy pineapple. The middle brings delicate white floral notes of jasmine and freesia. Nutmeg and coriander add some spice to the heart of the fragrance. Clary sage contributes a faintly lavender, herbaceous scent while juniper lends a fresh, pine-like aroma. The scent rests on a warm, rich Read More Read More base of leather, teak wood and creamy vanilla. 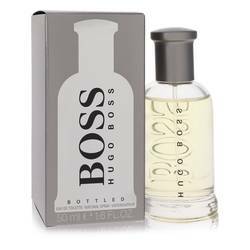 This invigorating cologne was created by perfumer Claude Dir and launched by Hugo Boss in 2005. The scent is clean, fresh and versatile, wearing well in all seasons. 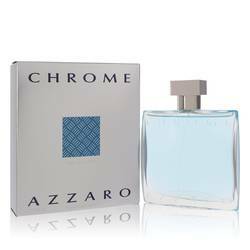 With modest silage and longevity, this light, unobtrusive fragrance is a good choice for daytime office wear. 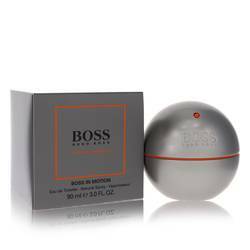 Slightly sporty, it makes a great casual weekend companion for the confident, active young man, delivering an energizing lift throughout the day. All products are original, authentic name brands. We do not sell knockoffs or imitations.